b. Account with transaction activities is preferred. documents are not acceptable. Financial recertification is required every year. 5. 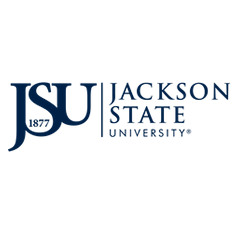 All of the supporting documents may be delivered in person to JSU Global, 329 Charles F.